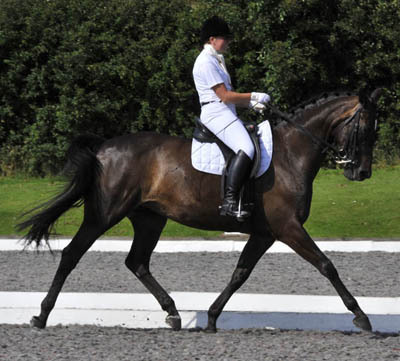 High Offley Stud staff are experienced in producing dressage horses, with a selection of quality dressage available from novice to advanced we could help you find the right horse for you. 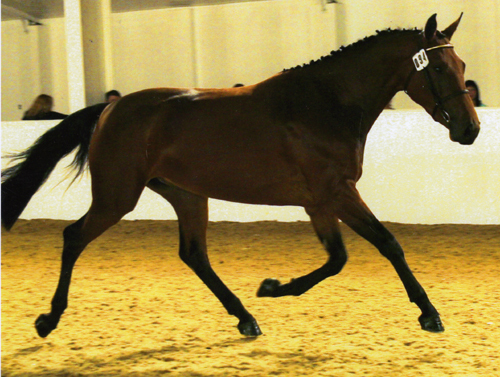 If you are looking to breed a dressage horse for the future we have a selection of stallions available Arturo 8 was an international show jumper but all his progeny have excellent paces and some are already competing successfully in dressage, we also have his son Arturo 9 who share his sire fantastic looks and excellent paces. 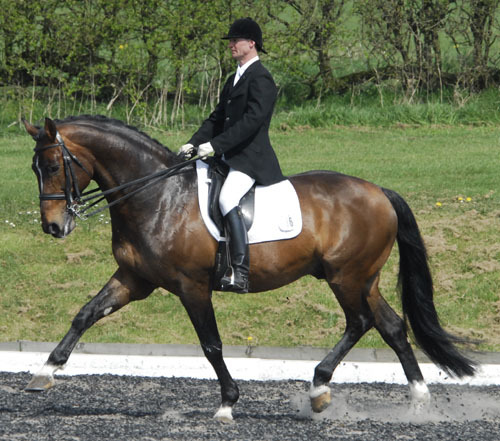 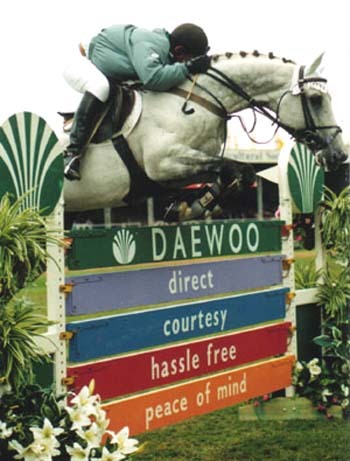 We also have a selle francais stallion Frou Frou D'anchin who competed successfully in dressage after an injury stopped his show jumping career.